Enterprise mobility plays an increasingly important role in the modern world of work. Therefore we as a provider of modern workspace management solutions are very pleased about the confirmation of the end users and readers of Vogel IT Medien magazines. With our enterprise mobility management solution, Silverback by Matrix42, employees get simple, secure access to their familiar work environment. Either using private (BYOD) or proprietary mobile devices and within a few hours, without the need of the IT staff accessing the devices. As a result we are now honored with the Silver Readers’ Choice Award 2016. From April 19th until August 31st, 2016 readers of the six IT specialist portals BigData-Insider, CloudComputing-Insider, DataCenter-Insider, IP Insider, Security Insider and Storage Insider were able to vote for various IT companies and thereby communicated their satisfaction with the offerings of those companies. First of all the editorial offices of the six portals have named up to ten major IT vendors or manufacturers per category as a pre-selection, under which the reader could then vote. For the pre-selection, it was important that companies have demonstrated ingenuity, pioneering strategies or a keen sense for trends in the market between 2015 and 2016. Matrix42 was able to convince the editorial offices in these areas. Finally on October 20th, 2016, the winners of the IT Awards were awarded 2016 in a festive evening Gala.  Harald Knapstein, Vice President of marketing at Matrix42, was in Augsburg on the spot and accepted the award for Matrix42. For Matrix42 the Silver Award in the category of “Enterprise Mobility” is a confirmation that we are working on the pulse of time. It also shows us that mobile workspace solutions are needed and desired by the end users more than ever. Matrix42 is on a good path and is pleased that readers of the Insider-Medien agree with them. The feedback of the readers is a great award, that inspires us to keep going, so that our customers are best equipped for work 4.0.